to be served with a shot of tequila if so desired. I tried it both ways and must admit that I preferred it without the alcohol. 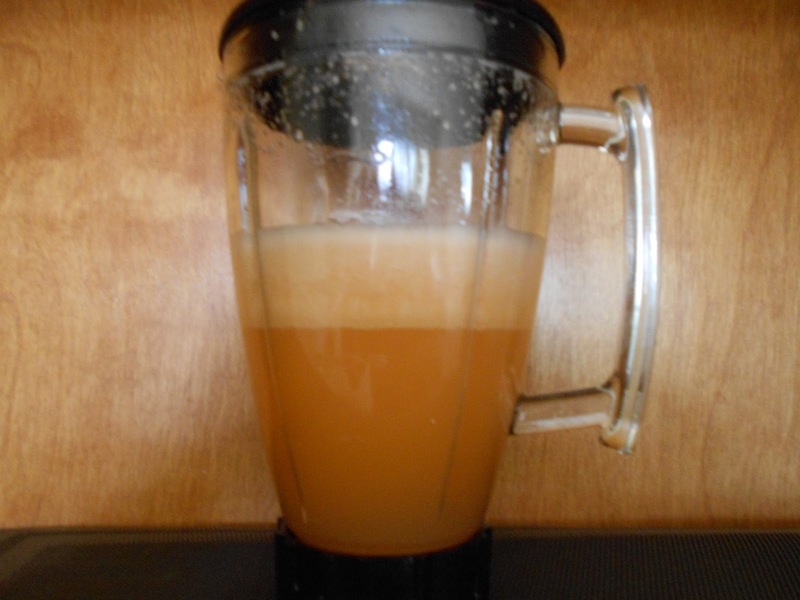 1) Place fruit, sugar, 1 cup water and lime juice in a blender. Blend until broken down. 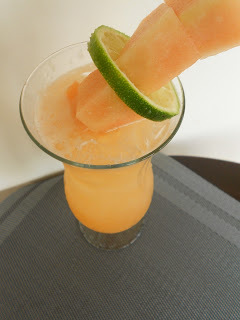 2) Pour through a fine mesh strainer or a cheesecloth (which will be more difficult) to separate from the fruit pulp.